Devon Mezzanine Floor experts, WCL are leading UK specialists in the supply, design, and installation of mezzanine floors. Do you need more storage space, office space or maybe an extra meeting room? Installing a Mezzanine Floor over one or more levels will quickly and easily create additional space inside your own existing building. A Mezzanine Floor is the logical choice when floor space is at a premium. 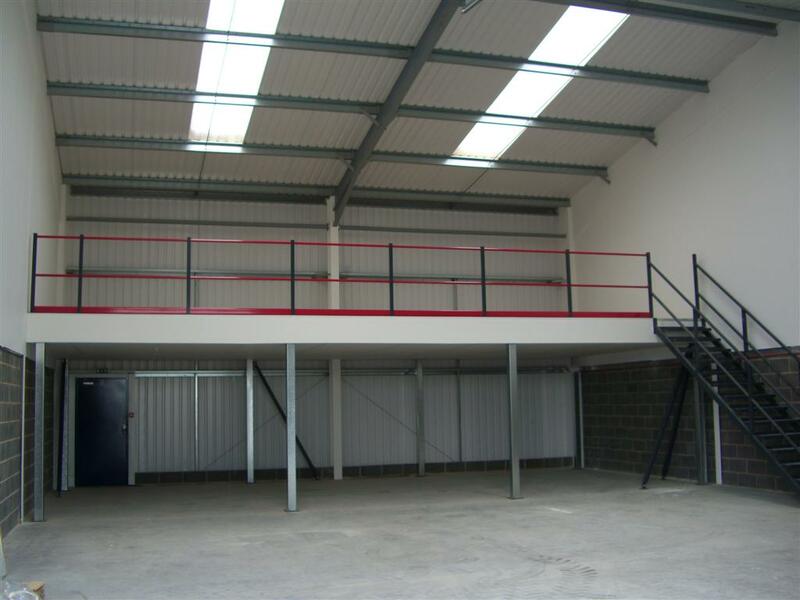 Mezzanine floors create an immediate rate free increase in floor space. Whether it’s for office accommodation, retail, industrial or storage purposes, mezzanine floors can provide a cheaper alternative to building an extension or relocating. A mezzanine floor alone simply means a raised floor, considered separate from the structure it is within however its versatility is endless. Add partitioning to create office space in the middle of your warehouse, or even shelving for a high density raised storage platform. Using a Mezzanine for Storage Purposes Only? Click Here to find out more about ‘Multi-Tiered Shelving & Racking’ and find out how it could save you money! Why choose WCL as your Mezzanine Floor Supplier? Full Turn-Key Solutions, its simple, WCL do all of the work for you including lighting, fire rating, signage, building regulations approval as well as all ancillary equipment required. 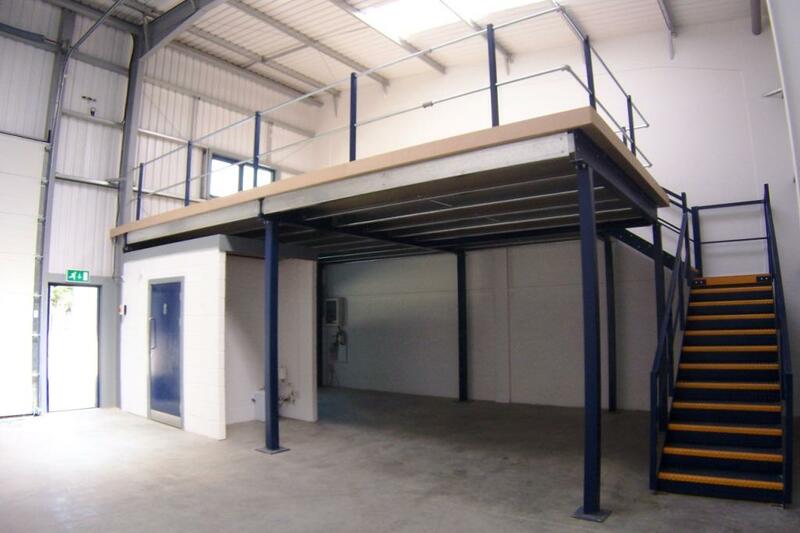 Mezzanine flooring creates additional storage/office accommodation/working platforms. All structures of this type require approval under statutory regulations. This will cover the means of escape, fire protection, location of staircases and could also include emergency lighting and fire detection. As part of the turnkey service WCL can put through the application for approval on your behalf, alternatively can help you along with your own application if you prefer. Mezzanine floors are best used when combined with other products designed to increase; productivity, space, safety and ease of use.